This Lake front condo has 1 bedroom, 1 bath and can sleep 4. In the bedroom there is 1 queen and 1 bunk bed. The property also offers a futon sofa. 1 parking spot along with common area parking. 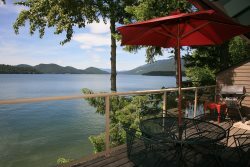 For your summer vacations you are just a few short steps from the lake and all the enjoyment that comes with it. 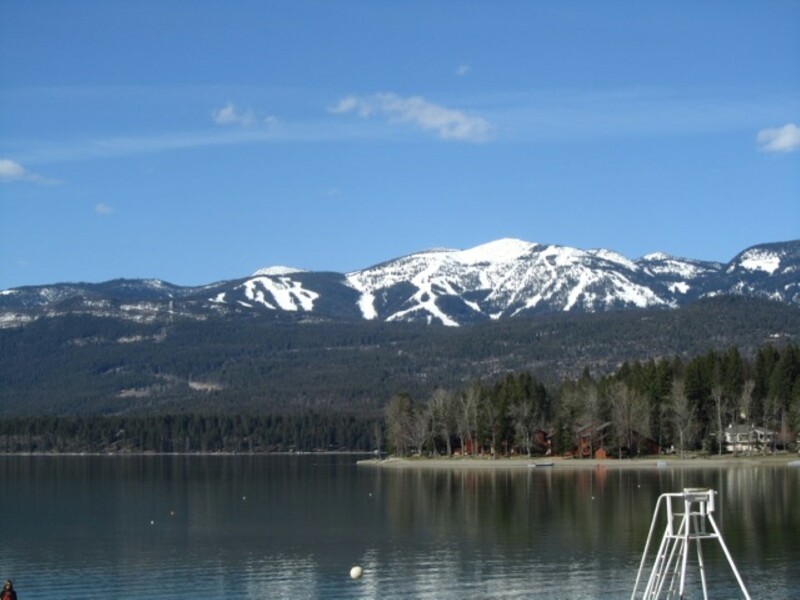 After a fun filled day on the lake or the slopes you can drive or take a short walk to down town Whitefish. Once downtown you will have many things to choose from including restaurants, galleries, shops, bars and the theater. This property also ideal for someone coming to explore the beauties of Glacier National Park which is only a 40 min drive. 1 parking spot per unit with common area parking. AC and ceiling fan. Cable and internet. Unit 1DD same as above only sleeps 4, no hide a bed, no tub, no fireplace. Just feet from the beach. Fireplace, Ceiling Fan, tub & shower, deck, barbeque, cable & internet. Laundry facilities on site, shared dock, 500 ft of private beach front & a private boat launch.